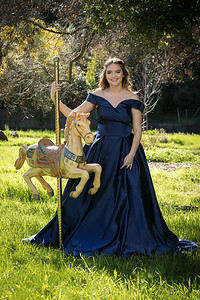 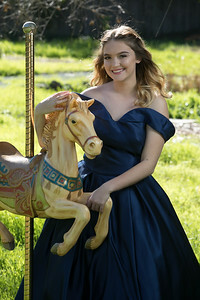 Photos of Savannah Massa, High School senior at St. Patrick-St. Vincent High in Vallejo, Class of 2018. 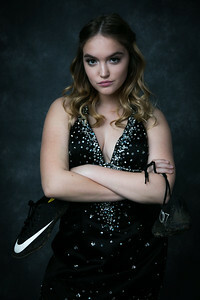 She is a defender on the SPSV Bruins soccer team. 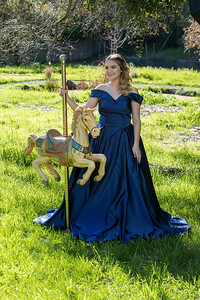 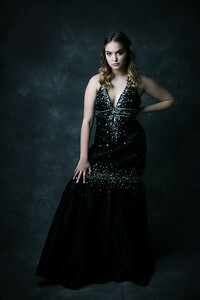 Showing both her athletic and glamorous sides in a lovely off the shoulder gown by CelebrityDresses and a one of a kind handmade mermaid style black satin dress made by her grandmother.